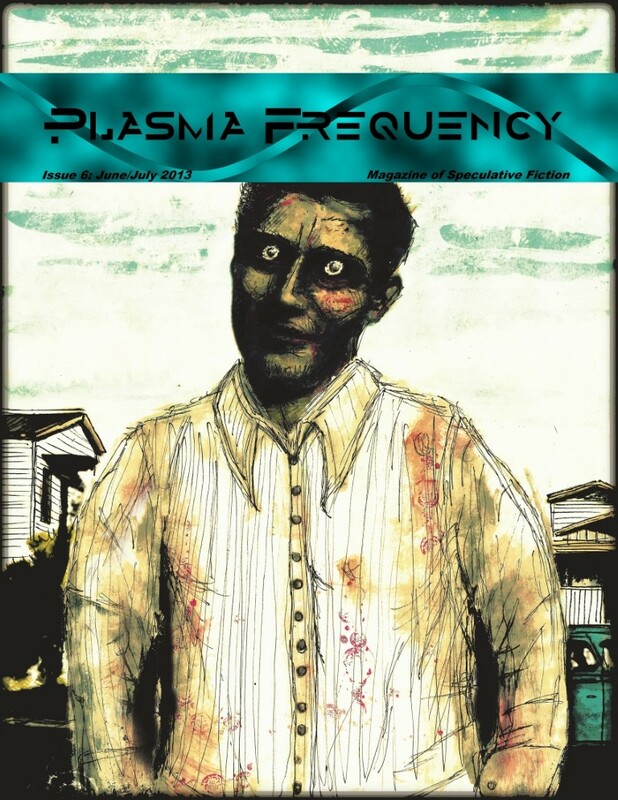 My story, “Slaying Dragons” is available to read in the latest issue of Plasma Frequency Magazine. You are able to download the issue (and past issues) and read them on a variety of devices (Kindle, PDF, ePub, et cetera). Please check it out and let me know what you think of the story! And if you enjoy it, please consider entering Plasma Frequency’s contest. They are voting on the fave authors for each issue and those authors that win enough votes will get their story into a special anthology. I’d be delighted if you voted for my story, “Slaying Dragons”. Note: To vote you’ll need to go through a couple pages, providing feedback and direction to the magazine, on their future.